Want to give your valentine a special gift that really looks special? Embroider a piece of garment yourself with embroidered text or woven badges. The badges are available in any desired image or logo. You can choose to have an iron-on or adhesive layer on your badges to have your badges stuck. Using such embroidered patches or embroidered badges, you can create the most original gifts for Valentine's day. Being creative is not entirely your thing, but when you're in a good mood, you can mess with the ideas below for Valentine's Day. Are you a creative person? 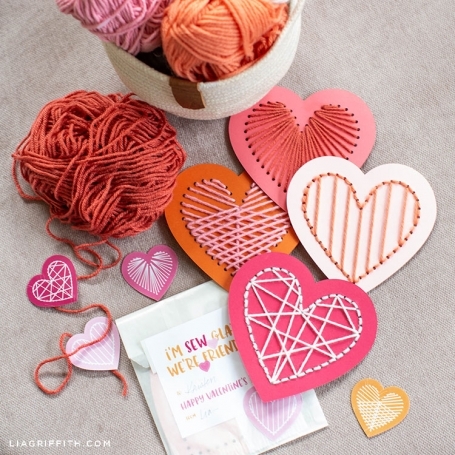 Then this DIY craft idea is really one of the topperies for valentine day, what you say? Make a Love-Pompom, just as big as the wuppies used to be. Stick it on a heart sticker that serves as feet and the base is laid. 2 hearts stickers on stalks and 2 eyes on it and ready is kees. This beautiful Love-Pompom that you stick on the gift or place them on the bed - secretly the night before Valentine. Betting that your partner will be mega surprised, and you love that smile on his lips! Make a personal voucher for Valentine's Day tinkering. It's great fun to turn your inspiration for Valentine's Day into monthly ideas or outings that you can do with your partner. For example, you can spend a dinner or a wonderful massage, but also crazy things like picnic together in the forest during on a winter day. It does not matter, if it comes straight from your heart, right? Aren't you crafting for Valentine? Then just make a love pom-pon and simply sitck it on his lunchbox with a loving note, that's very sweet too! One of my personal favorites to tinker. 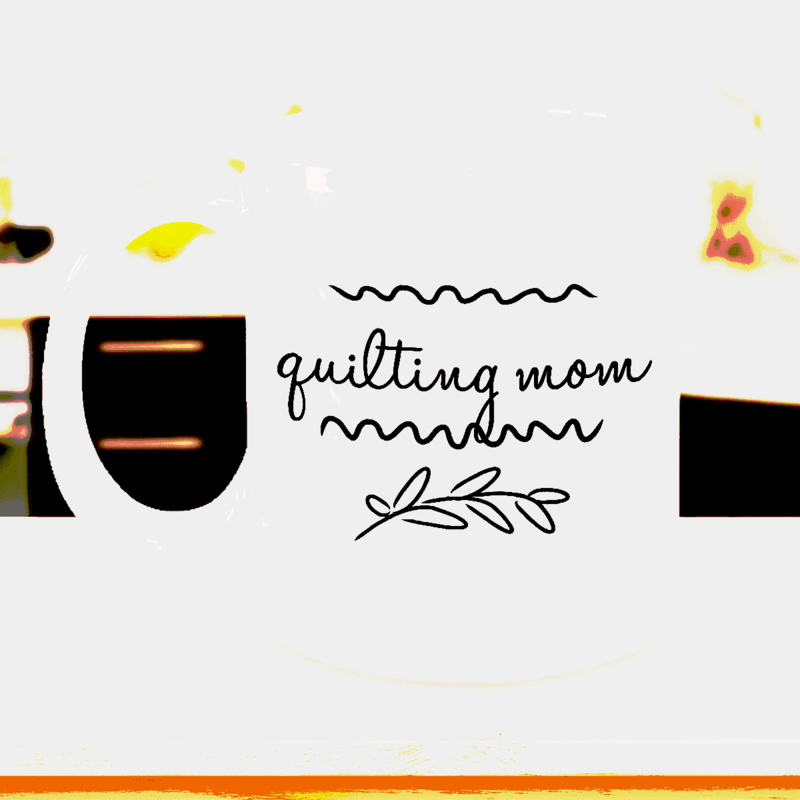 Simply buy a mug online and wrap it in a special mug cozy yourself. We came across this idea at patchlike.com and find it very resourceful! There are many subtle and attractive embroidered patches for such mugs. These custom embroidered patched are not only attractive, but also very simple to customize. If you do not have a lot of time to come up with a gift, or you're a bit cramped, then this mug is very easy to 'tinker' for your Valentine's. This is also one that children will really enjoy. Eat heart-shaped food all day long. You can make heart shaped pancakes, sandwiches and cookies. Make sure you give them something healthy to join with the heart-shaped cookies! You do not have to be a child to have fun in creating and decorating cards! Do not waste money on greeting cards - make them yourself or find ways to recycle and reuse them. Use this as an opportunity to write what you want and really express yourself. Make those creative juices flow! There are many people who do not have anyone to show their love and kindness. This is especially true for older people in nursing homes. These beautiful and wise people love their visit. Valentine's Day is the perfect day to spend a while with them. Get some heart shaped embroidered patches or embroidered badges with you and see if they would like to make some cards with you! As I said, it is difficult not to associate Valentine's Day with chocolate. So, if it is not Valentine's Day without chocolate, make some tasty Valentine's Day sweets and dessert recipes with your friends or children. You can find some great recipes with Valentine's Day theme on the internet.